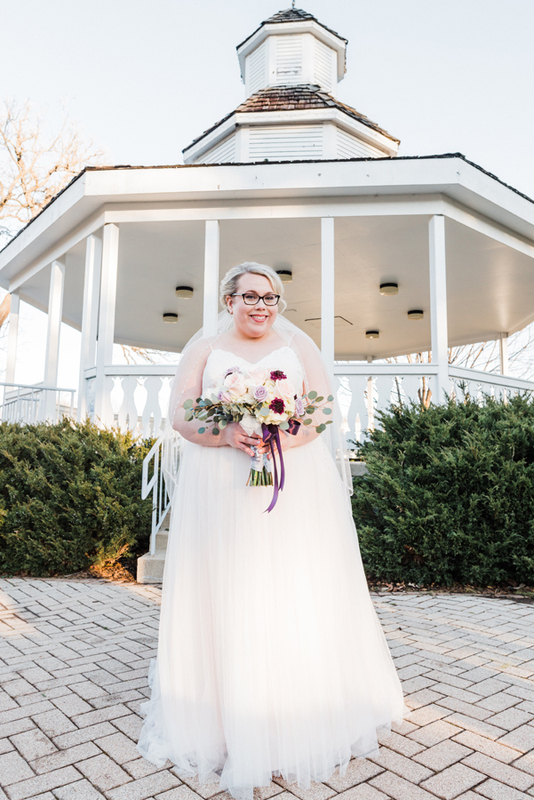 We had so much fun doing portraits along the beautiful Fox River, and their bridal party was so fun to be around! 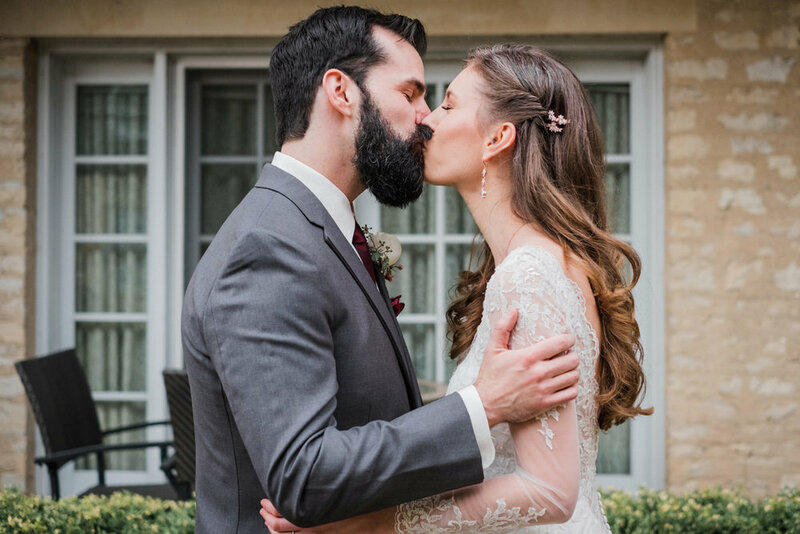 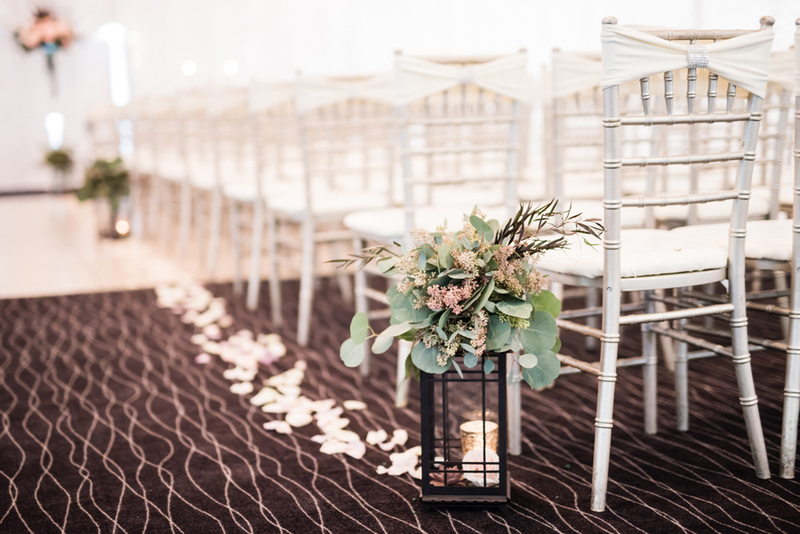 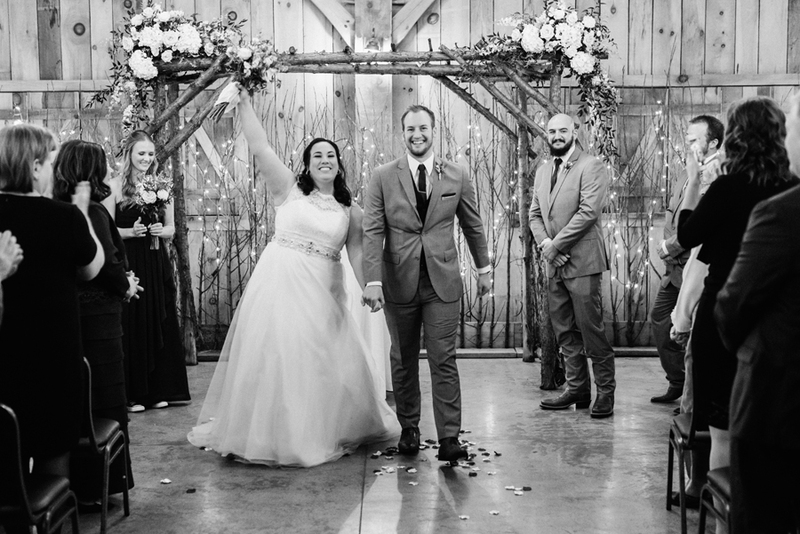 Their ceremony at Riverside Receptions was beautiful and heartfelt, and the florals by Kio Kreations that were along the aisle and draped the Chuppah, were stunning! 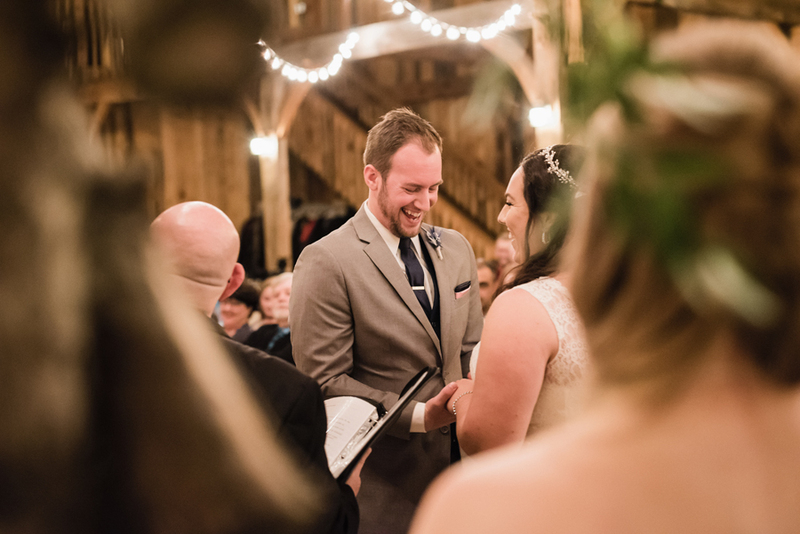 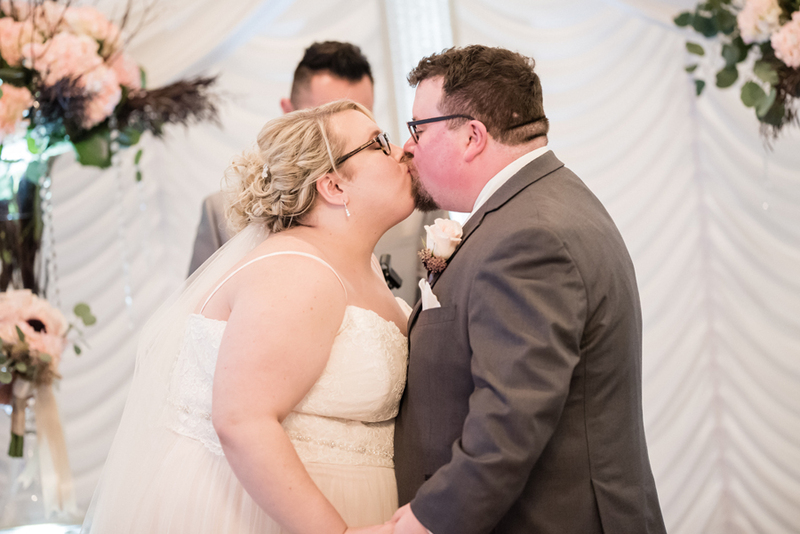 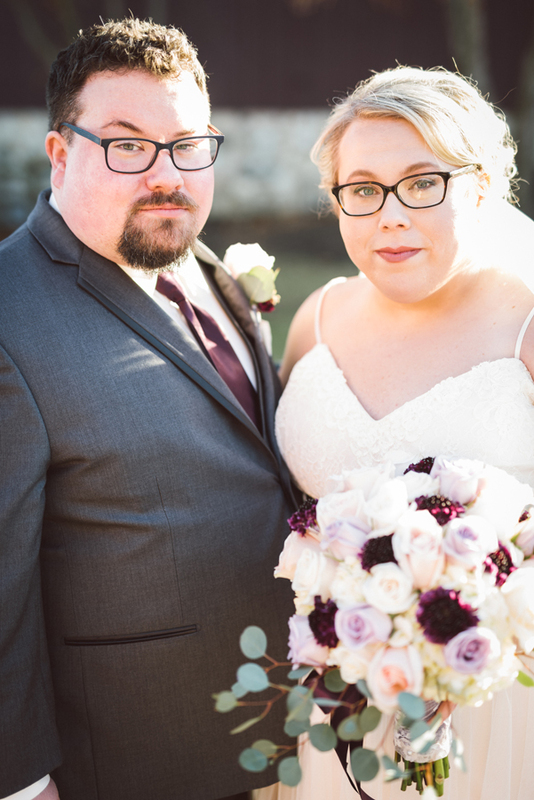 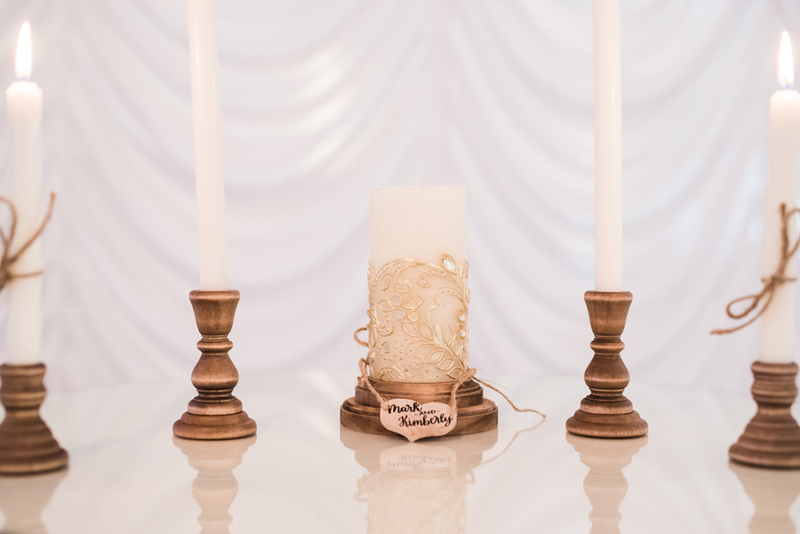 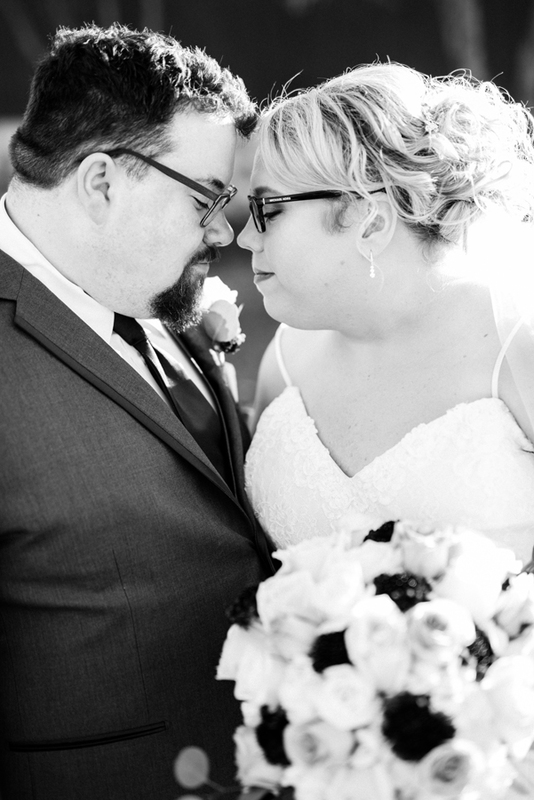 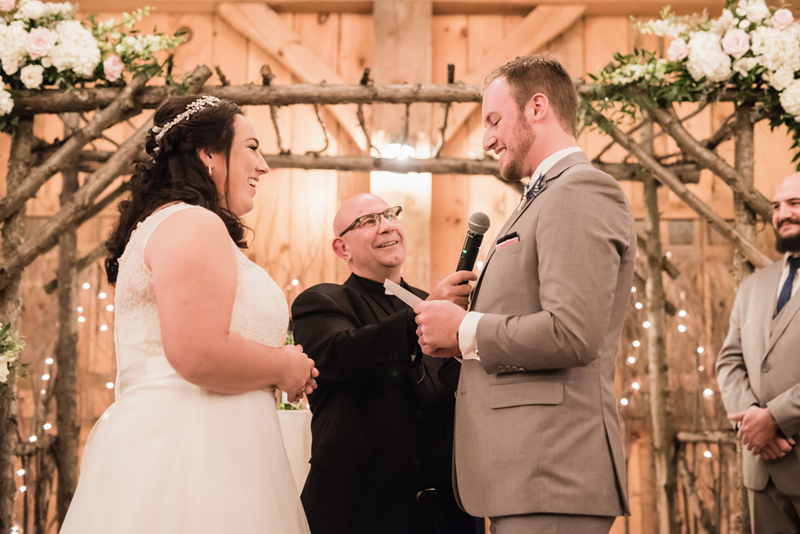 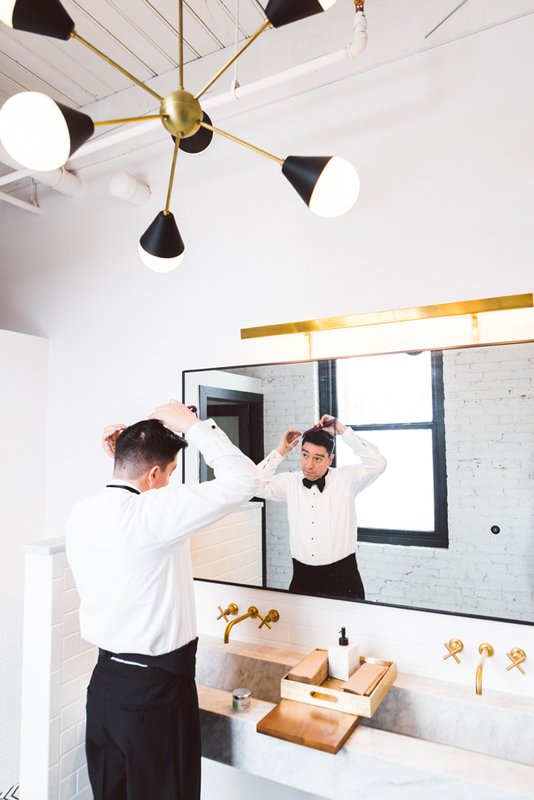 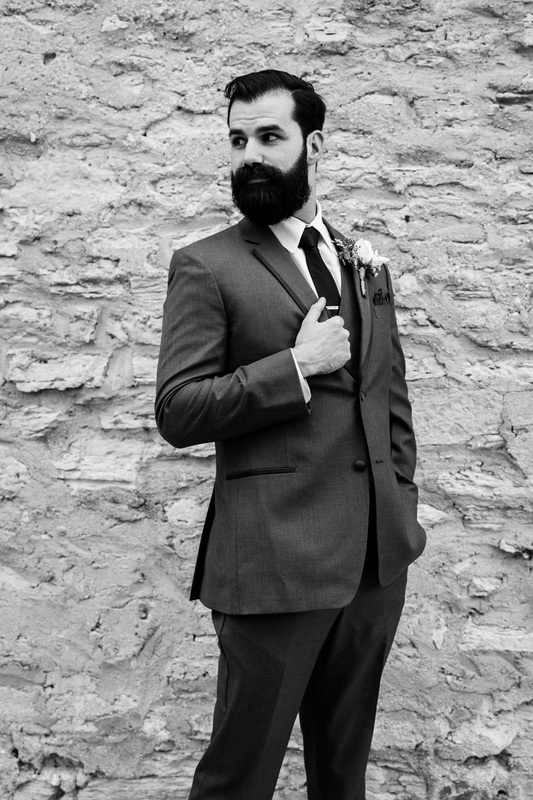 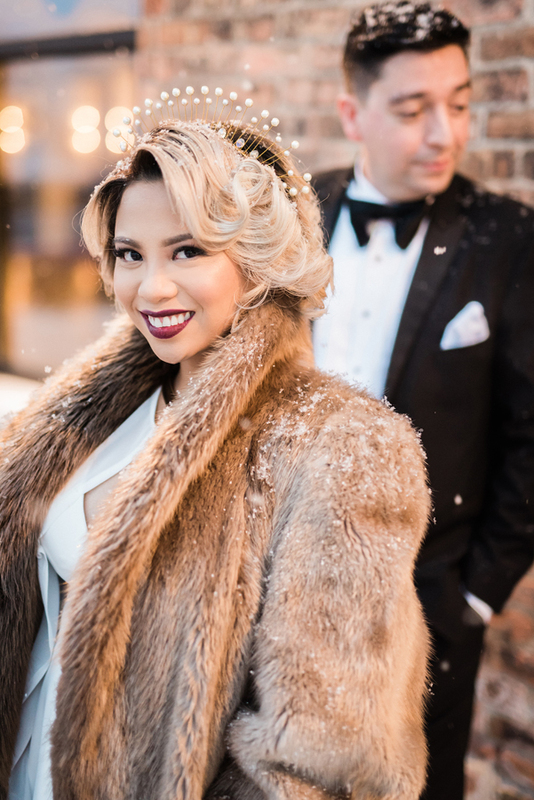 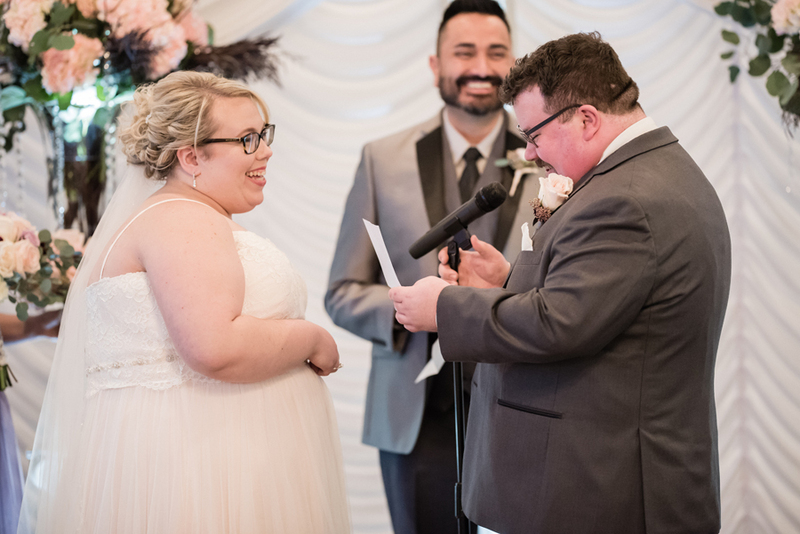 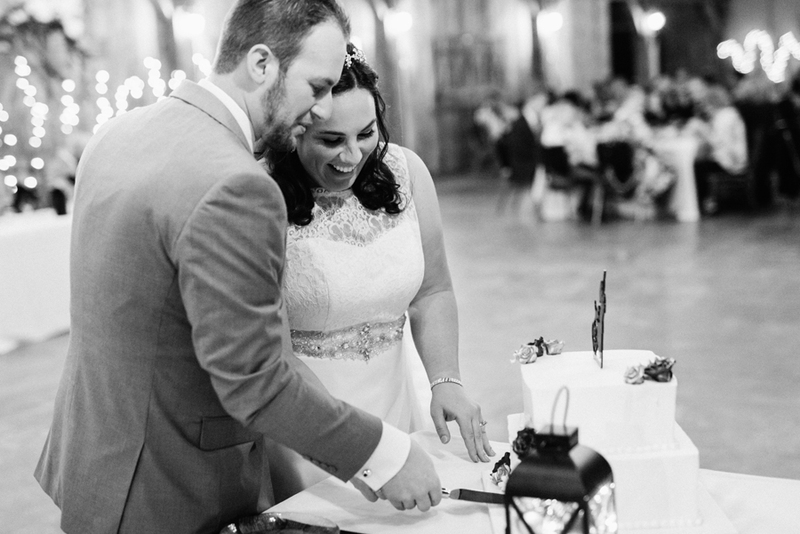 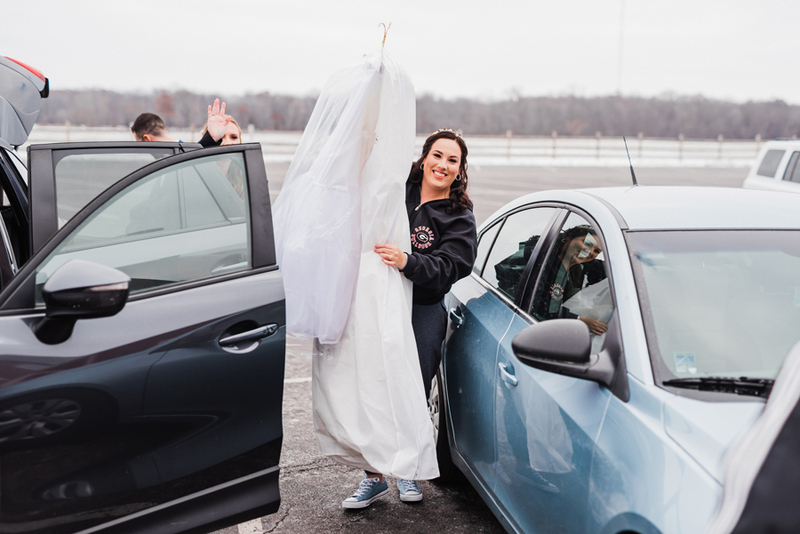 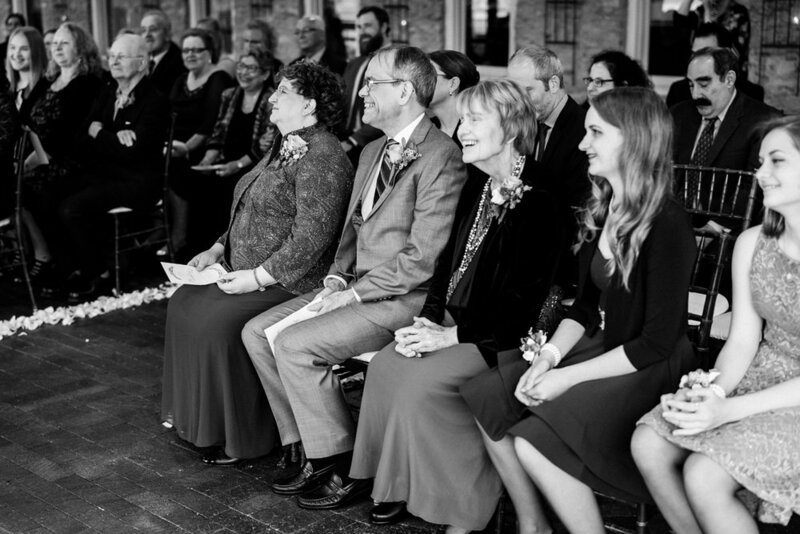 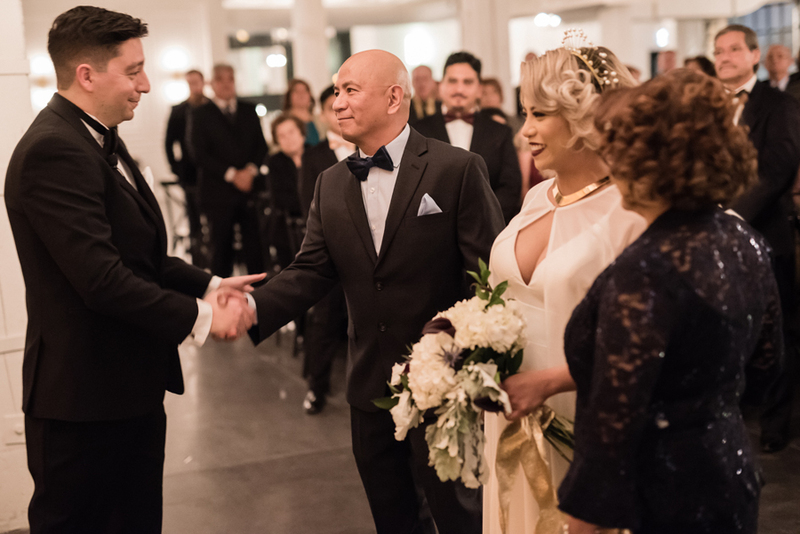 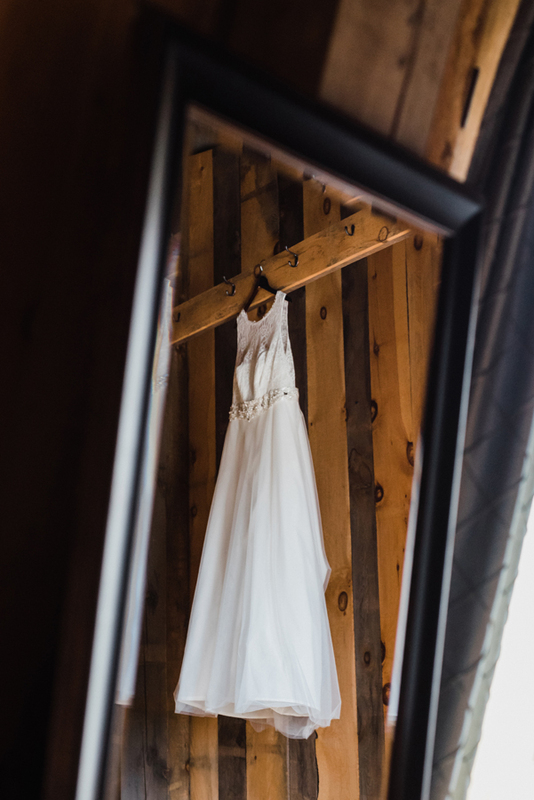 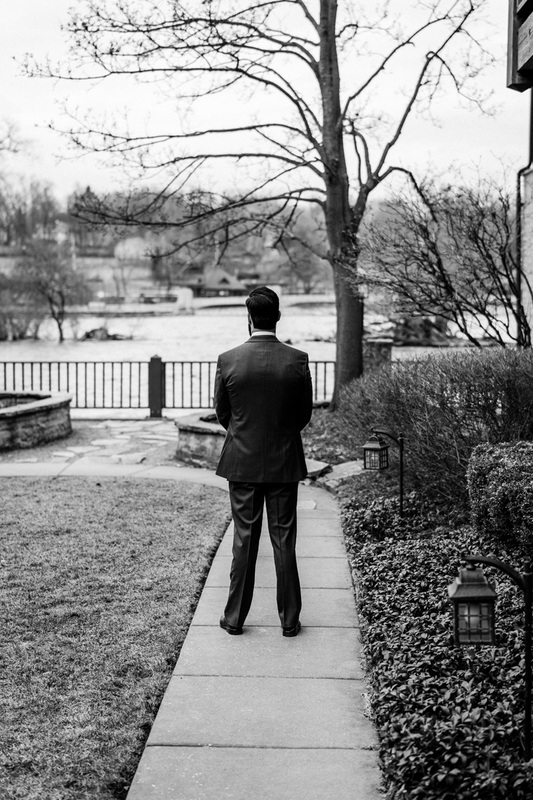 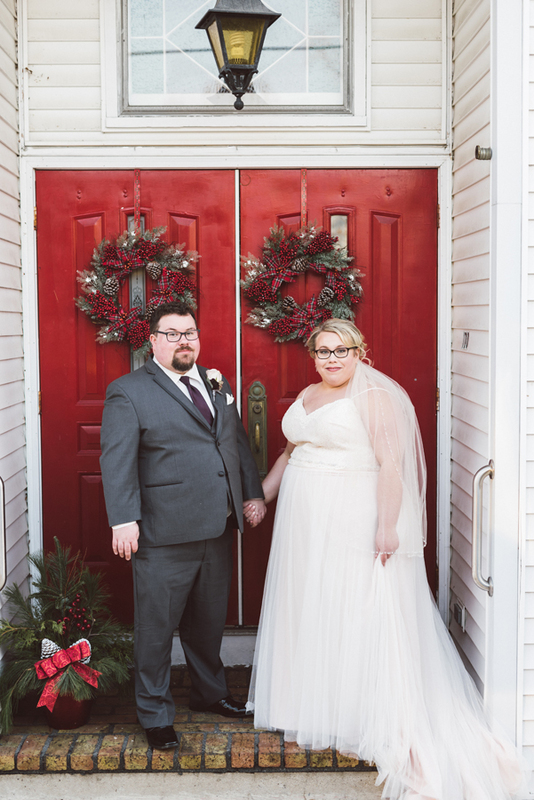 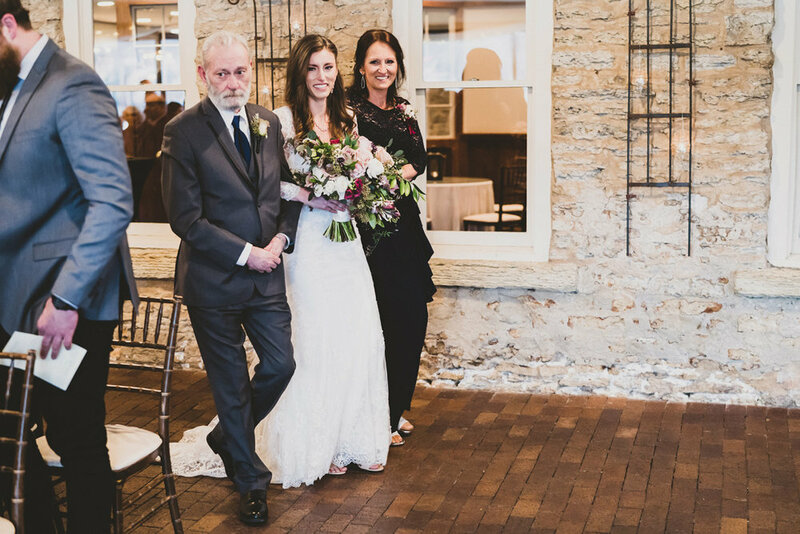 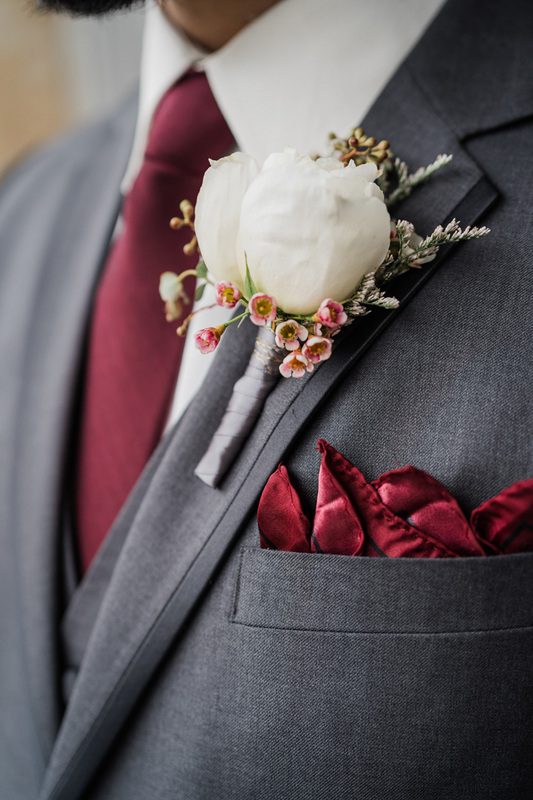 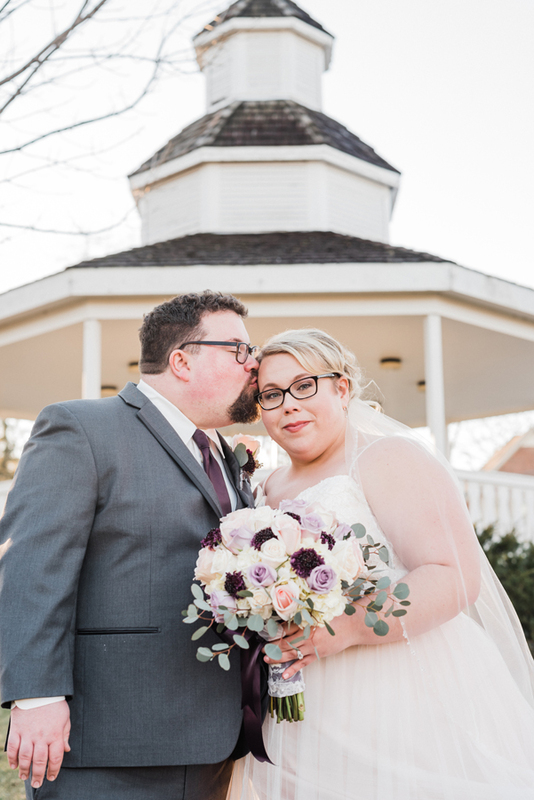 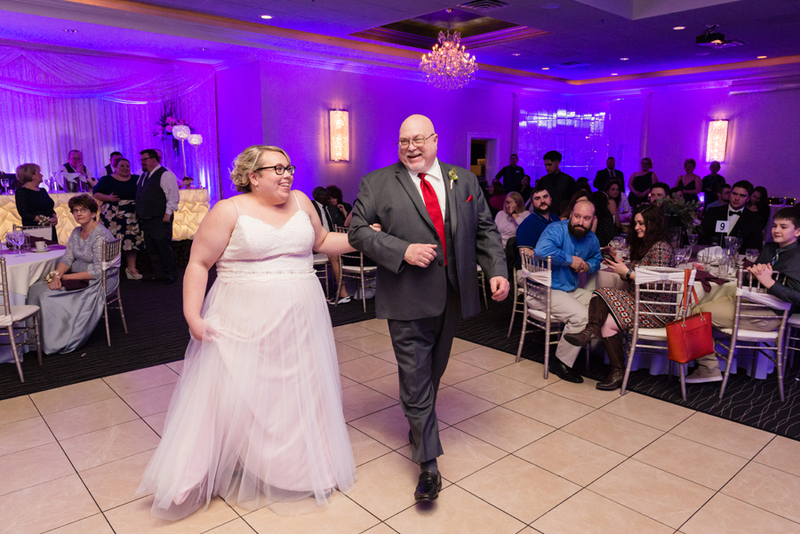 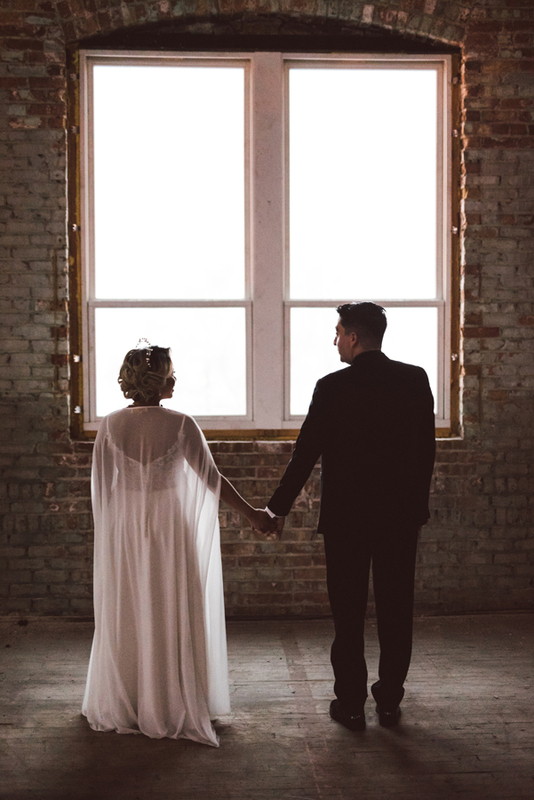 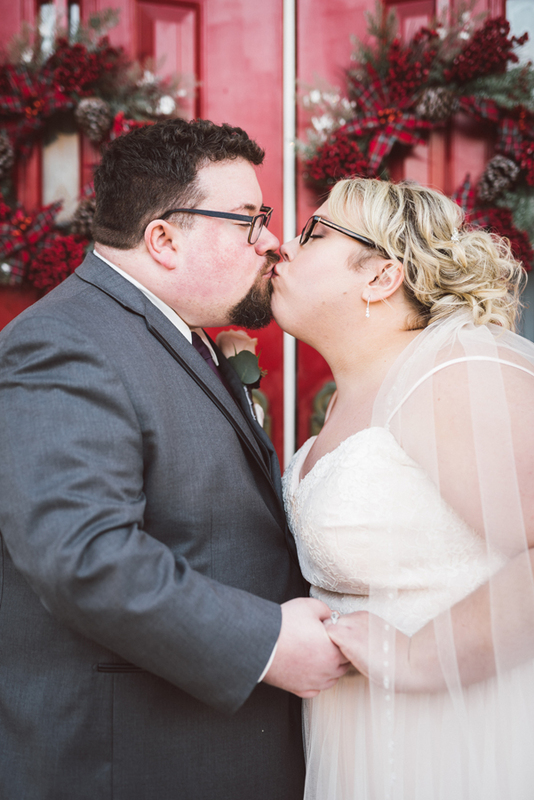 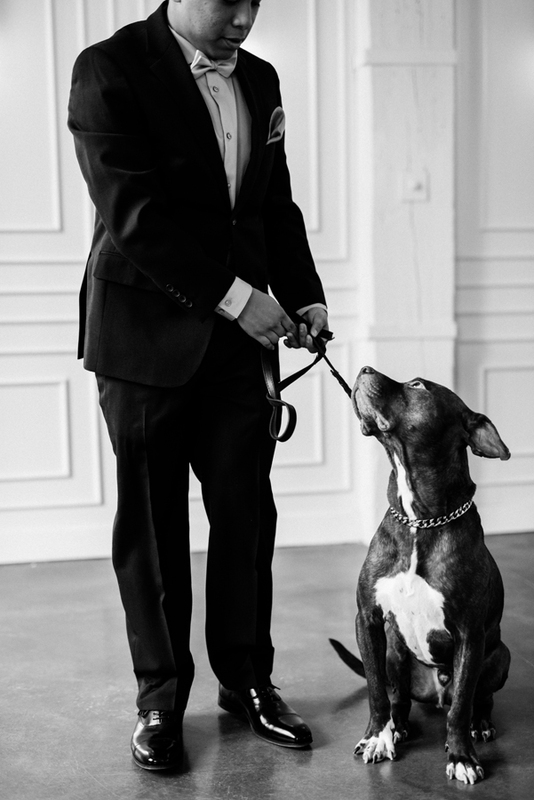 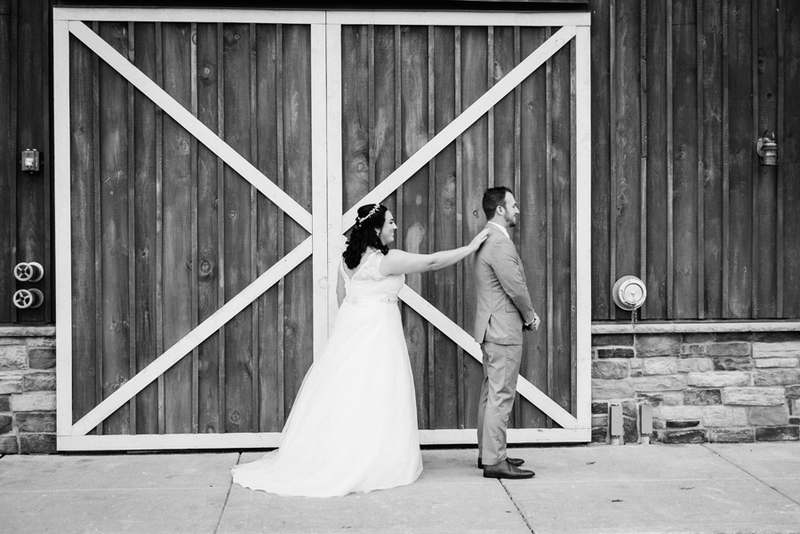 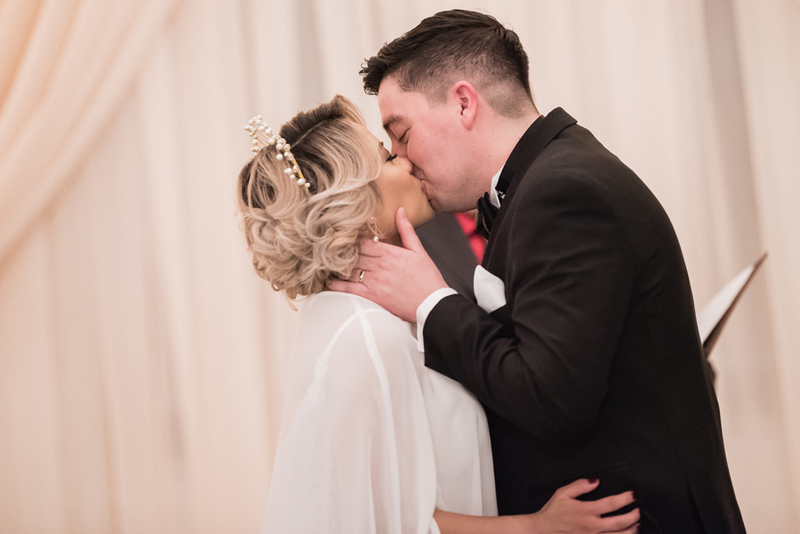 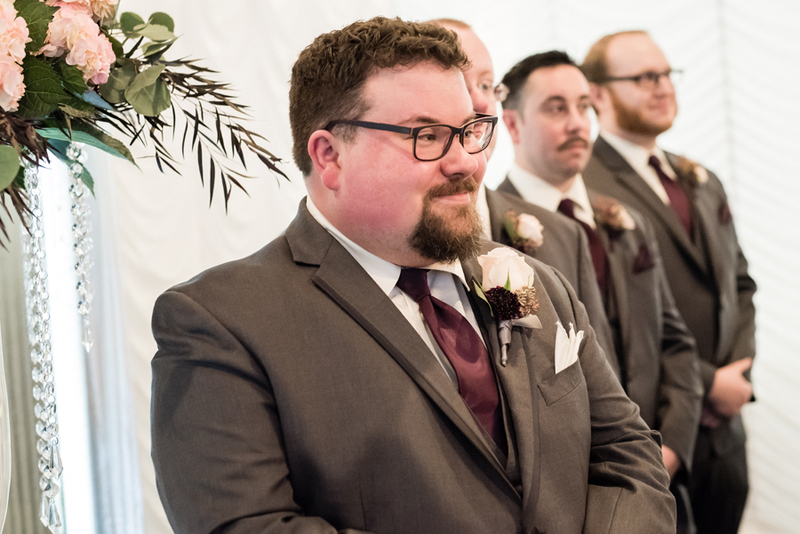 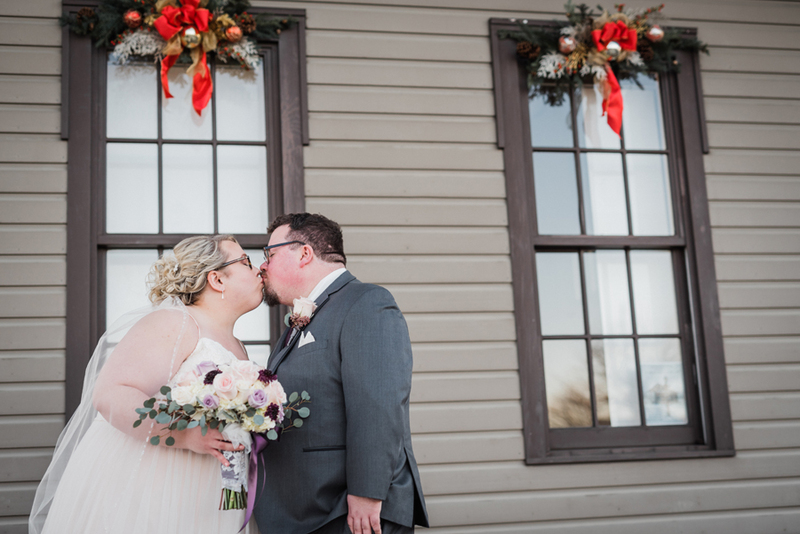 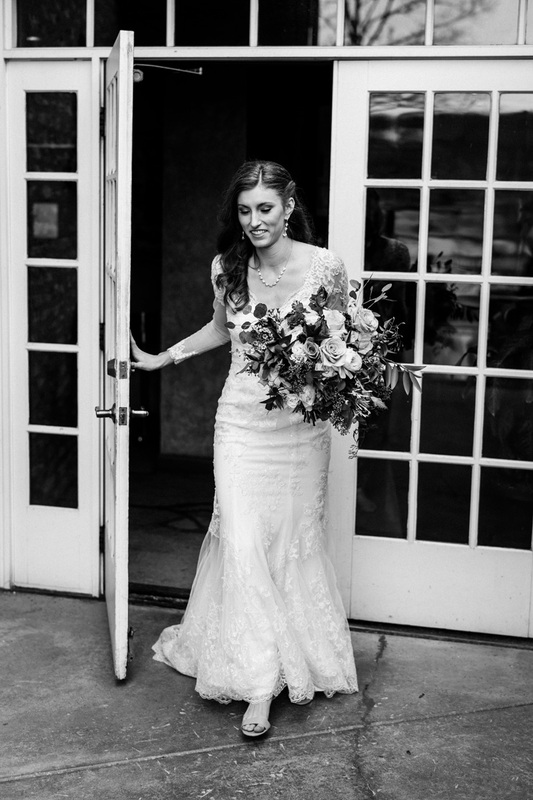 We love that they had a friend act as their officiant, and the music they chose was spot-on! 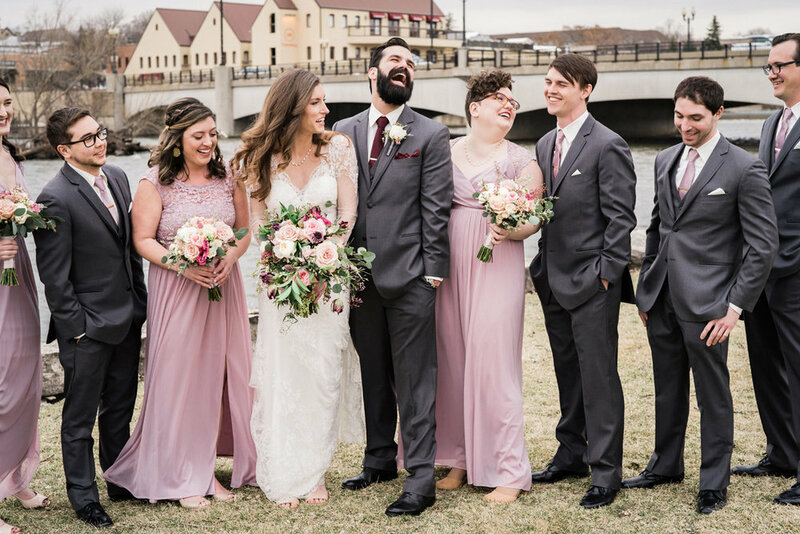 Their reception was filled with laughter, great food, dancing and incredible music; provided by the lovely and talented Rachel of Toast & Jam! 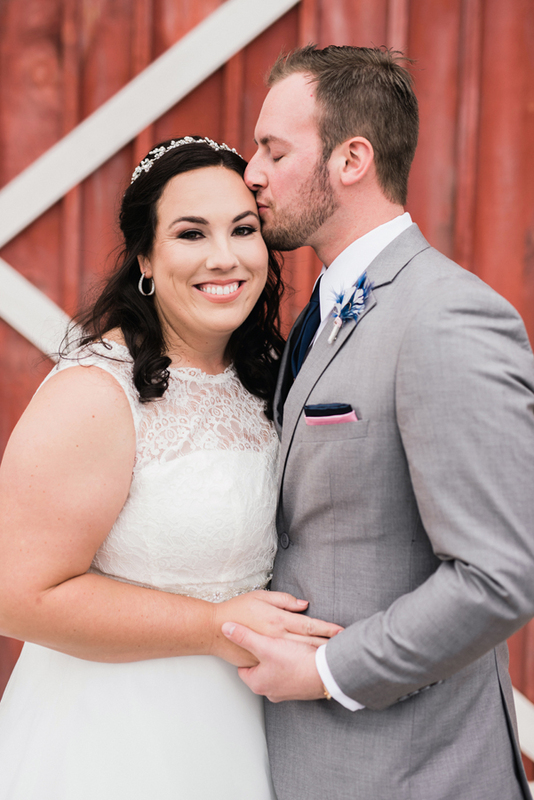 David and Tayler, we are so glad you asked us to be a part of your beautiful day. 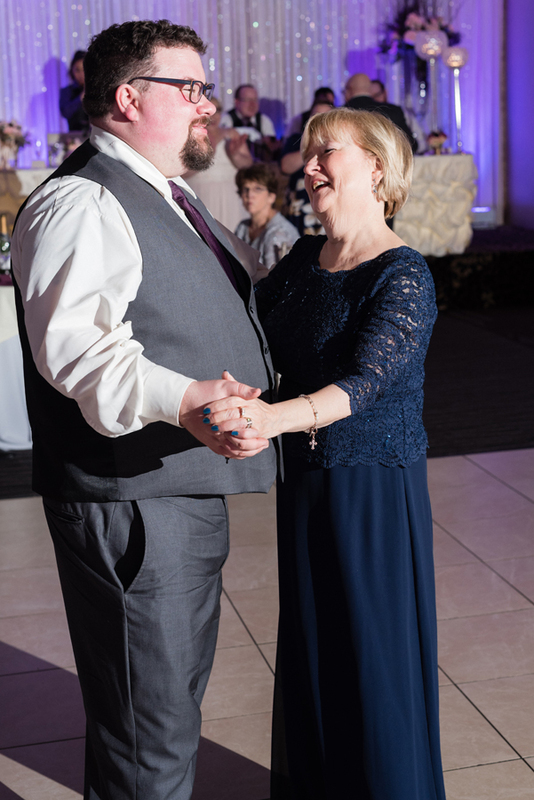 It was truly an honor.